EI IS “Virtual Warehouse” module (hereinafter - VW) is created for the purpose of goods accounting systematization, automatic remains calculation and automation of business process of imported goods acceptance. EI IS VW will store information about the goods in physical warehouses of taxpayers, as well as all electronic documents that are used for goods acceptance in VW, movement and writing-off of goods from the Virtual Warehouse. “Virtual Warehouse” module automates the process of acceptance and writing-off of goods in VW, including on the basis of a genuine GD or import application. 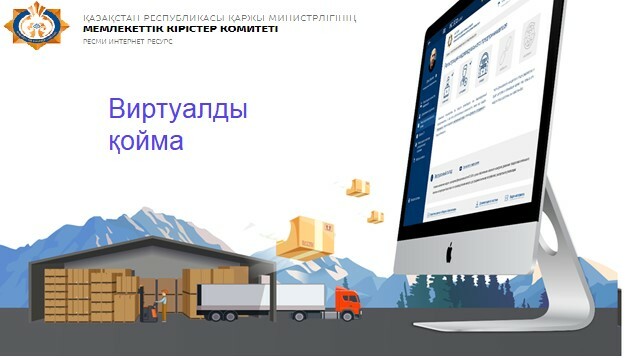 As a result, when you produce an EI for the selected product from the Virtual warehouse, GD information, an application for import and a certificate of origin will be loaded automatically. Ability to maintain balances online. Full download and periodic download of amendments in Virtual warehouse balances. Storage of all necessary information about the product. Control of the goods origin. Presence of the API-interface makes it possible to integrate a Virtual warehouse with ERP systems for accounting. User Guide for working in “Virtual Warehouse” module. Collection of questions and answers. List of EEU FEACN codes, on which the Virtual warehouse is run. Questions regarding the launch of the “Virtual Warehouse” pilot module in relation to taxpayers selling coal.